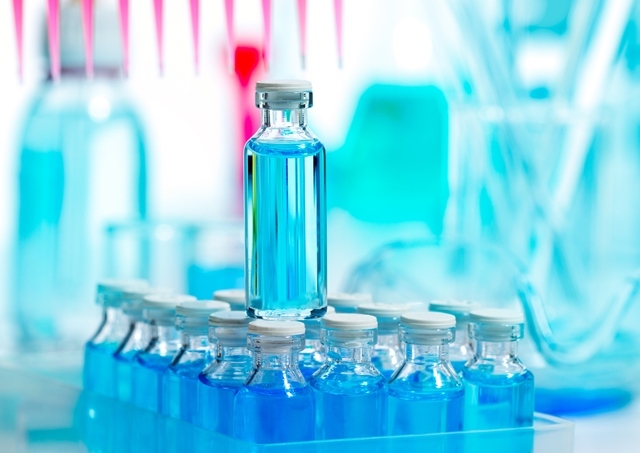 The UK is taking steps to remain at the forefront of the life sciences industry with the nation’s first dedicated Vaccines Manufacturing Innovation Centre. The new centre, to be build at Oxford Science Park, aims to tackle life-threatening diseases including Ebola and Lassa fever. The centre is slated to open in 2022 with its first products available for use later that year. Led by the Jenner Institute, a partnership between the University of Oxford and the Pirbright Institute, the new centre has been awarded funding by UK Research and Innovation (UKRI) of £66 million through the UK government’s Industrial Strategy Challenge Fund (ISCF) Medicines Manufacturing challenge. Additional funding of £10 million will come from commercial and other partners, including Janssen Vaccines & Prevention and Merck Sharp and Dohme. It will be further supported by expertise and training from GE Healthcare. “Improving the development, production and application of new vaccines against infectious diseases requires expertise and collaboration across academia and industry,” said UKRI Chief Executive Professor Sir Mark Walport. Jenner Institute Director, Professor Adrian Hill, said: “This is an exceptional opportunity for the UK to lead in the provision of vaccines against a wide range of outbreak pathogens which threaten to cause major epidemics. In parallel, the centre will develop innovative manufacturing technologies with UK companies and universities to support the next generation of life-saving preventive and therapeutic vaccines.